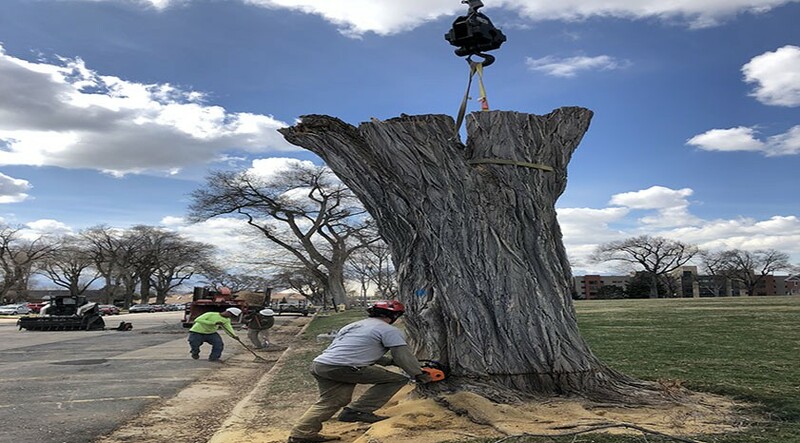 At Atlas Tree Service we specialize in removing large trees with cranes. Once it is mastered, this technique is very safe and clean. If you are curious about this process ask us to send you a demo video and a free estimate.